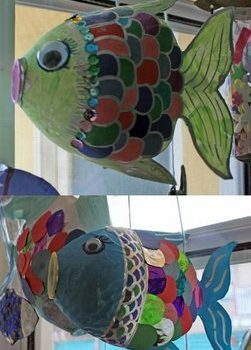 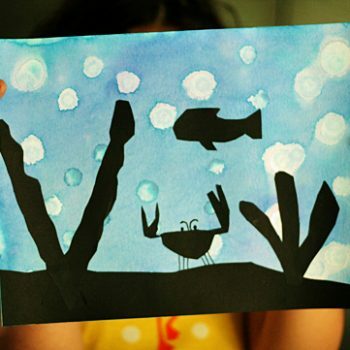 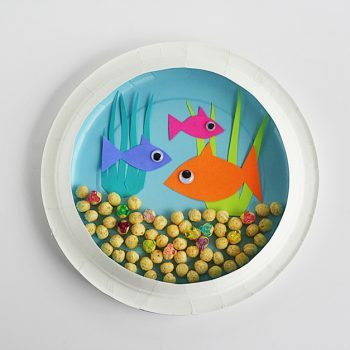 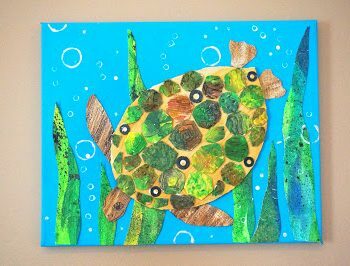 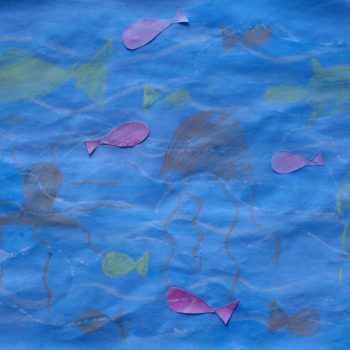 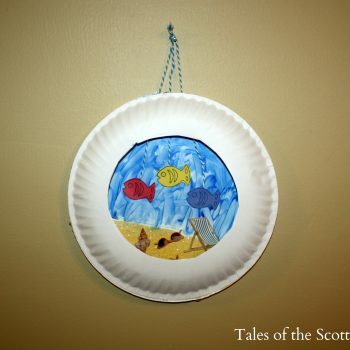 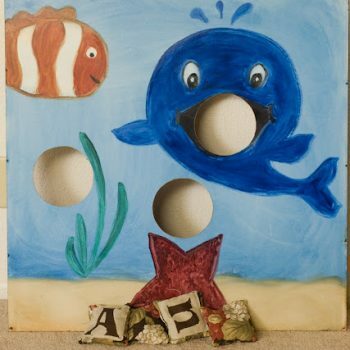 Create a miniature underwater world with a paper plate and colorful paper! 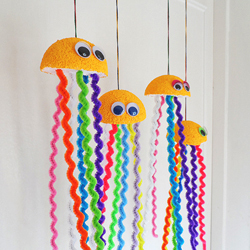 A fun project the kids will love. 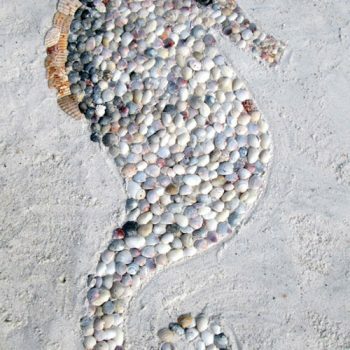 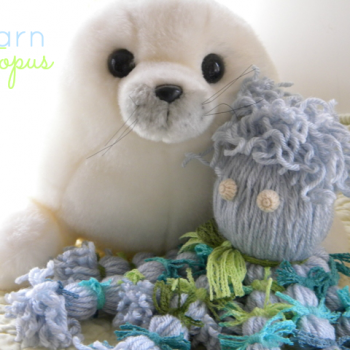 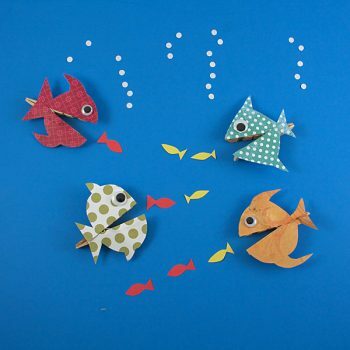 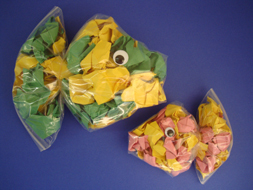 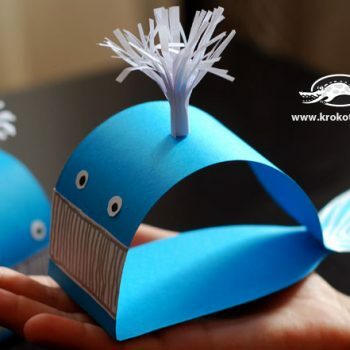 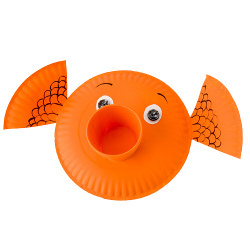 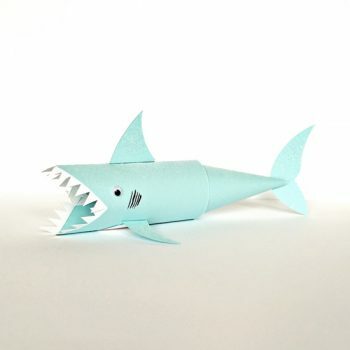 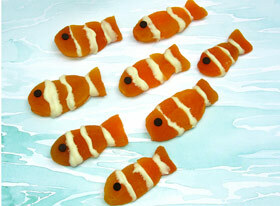 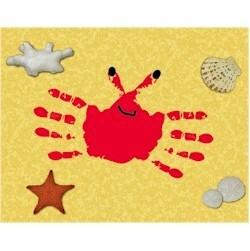 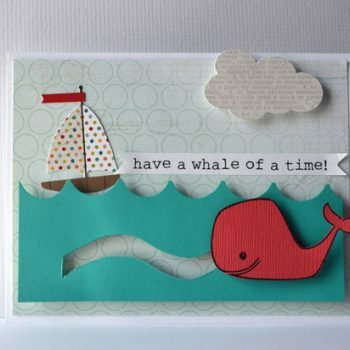 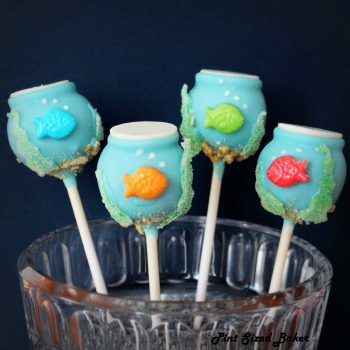 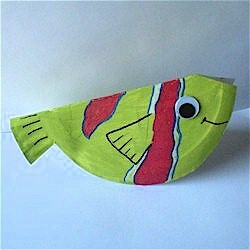 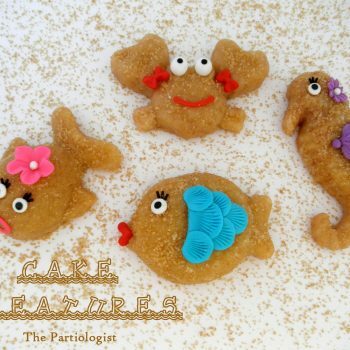 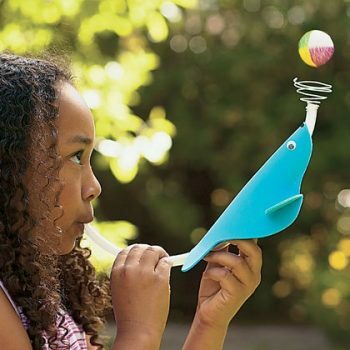 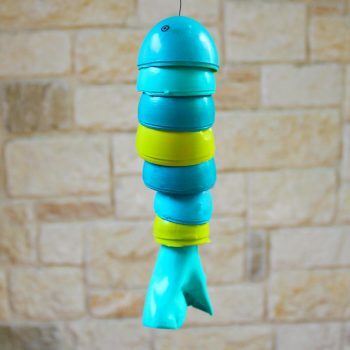 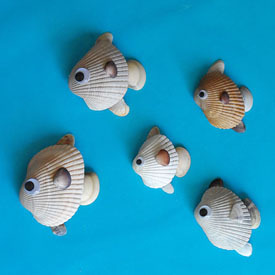 Dive in and make this adorable sea creature! 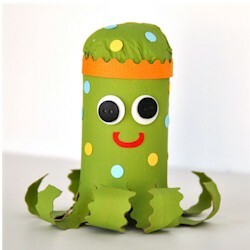 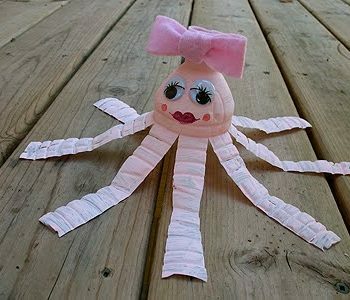 Recycle cardboard tubes to make this friendly octopus. 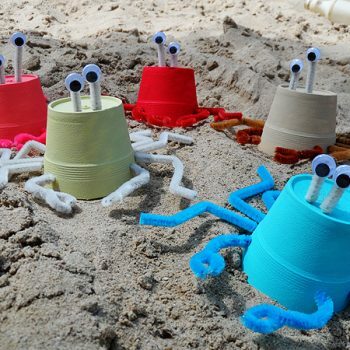 These adorable crabs are made from Styrofoam coffee cups and pipe cleaners. 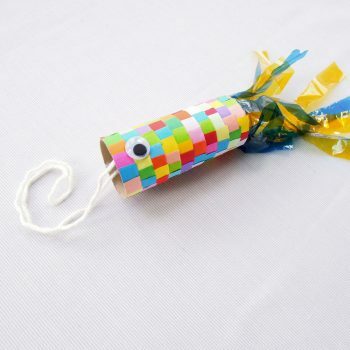 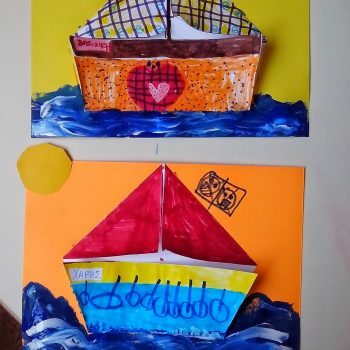 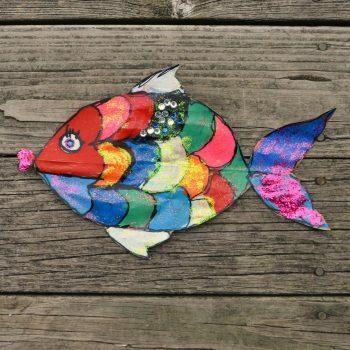 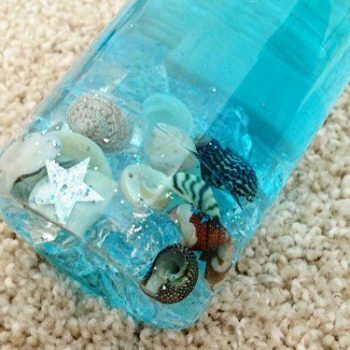 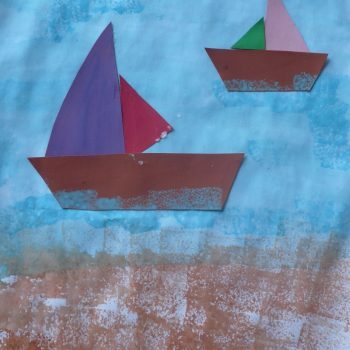 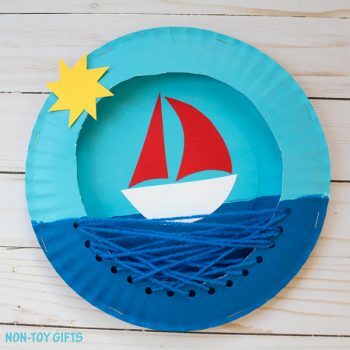 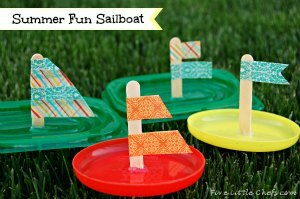 A fun and colorful beach craft for summer! 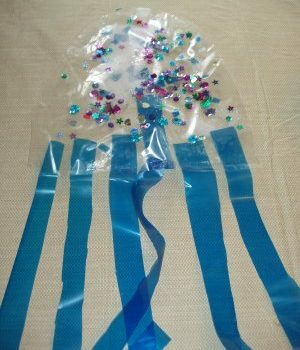 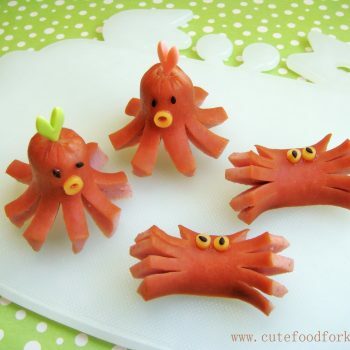 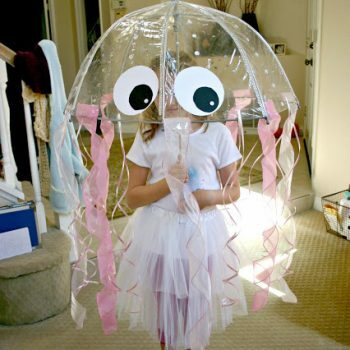 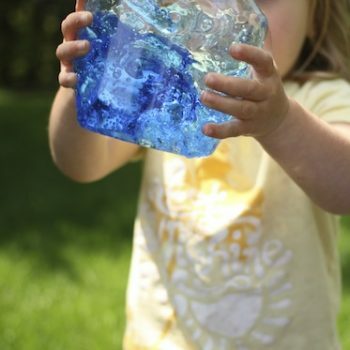 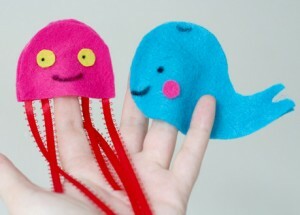 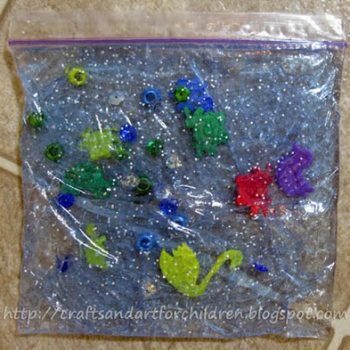 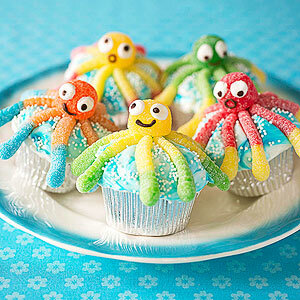 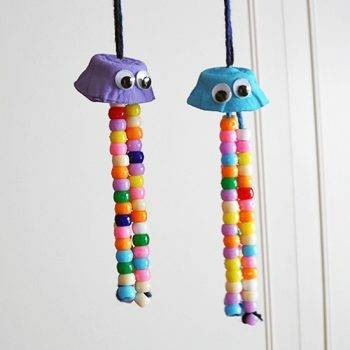 Kids will love making these adorable jellyfish! 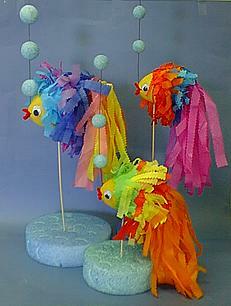 Choose whatever colors you like and make a whole smack of them! 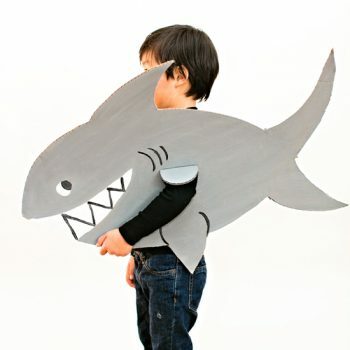 This cardboard shark costume couldn’t be easier! 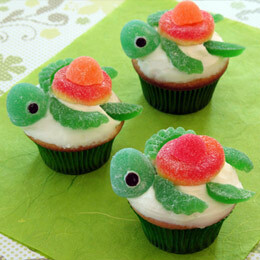 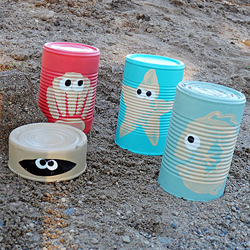 It’s simple to customize for any size of child (or adult!). 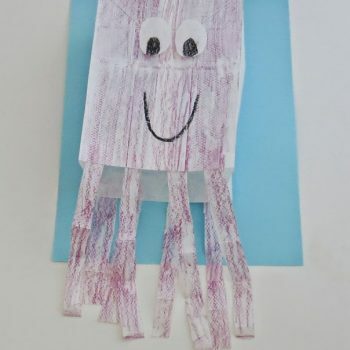 Turn a paper bag into a fun octopus puppet! 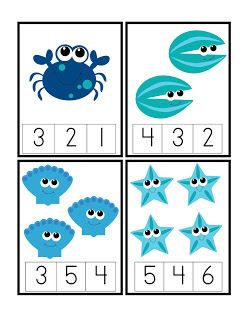 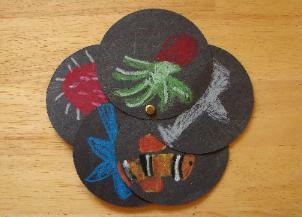 This project is easy enough for the youngest of crafters. 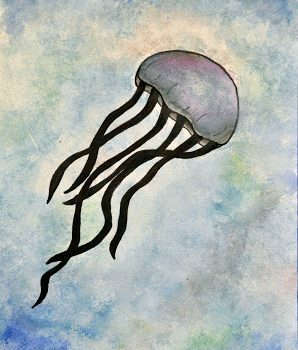 This project uses pencil, Sharpie and paint to make the beautiful and elegant jellyfish. 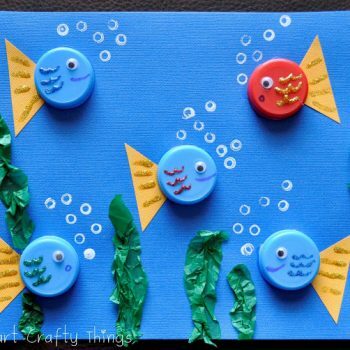 A perfect project for a group.